I don't know if you've noticed before, but I'm a huge fan of Clarins products. 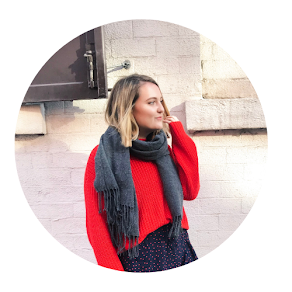 At the minute I've switched up my makeup routine to include the Everlasting foundation so I thought I'd tell you what I think. This foundation has high coverage, so putting too much on can be a huge mistake as you end up looking rather cakey. It's great though as one layer and you're good to go! This foundation is slightly fragranced, which can be a problem on many peoples skin. But personally I haven't had any resulting breakouts from it yet. This foundation manages to stay put all day, my only problem with this foundation is its tendency to oxidise and get slightly darker throughout the day, which can be extremely annoying as it gives you that cakey look after a while. I think I'm going to keep this foundation for evenings and nights out where I want the coverage but it doesn't have too long on my face to be able to oxidise. I'd give this foundation an overall rating of 3/5! 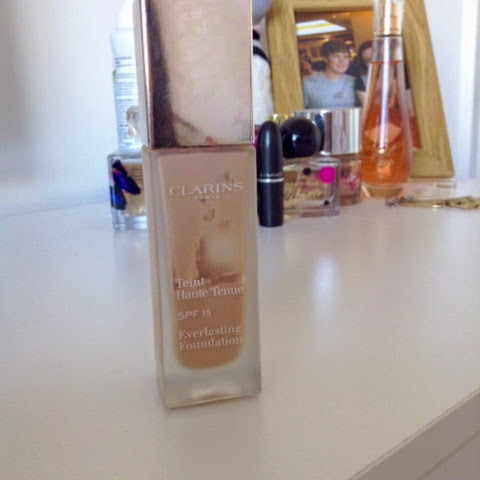 Have you tried Clarins everlasting foundation before?